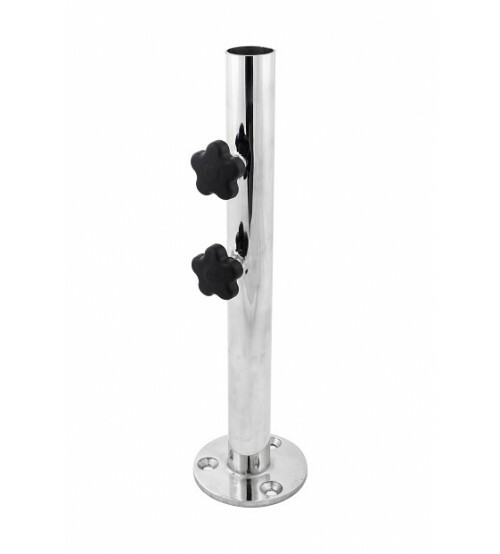 Individual polished stainless steel stem used for surface mounting an umbrella stem. 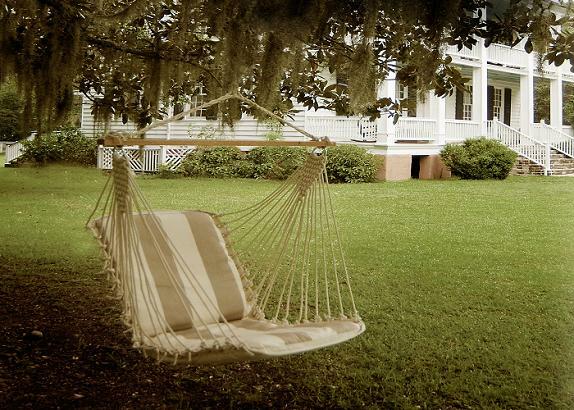 Individual stems can be mounted directly to concrete, wood deck, or any stable solid surface. 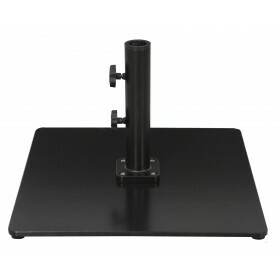 Hardware is not included. 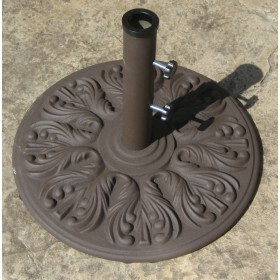 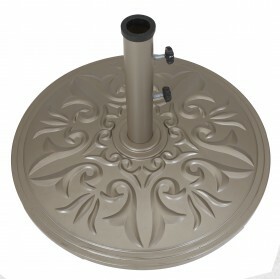 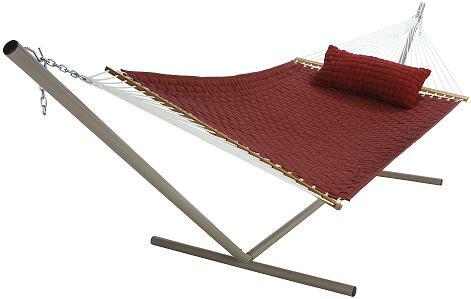 Stem is 18" height and available in standard 1.5 inch inside diameter. 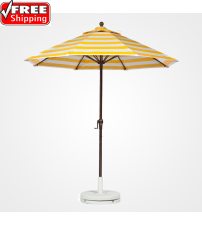 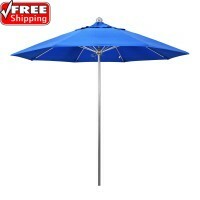 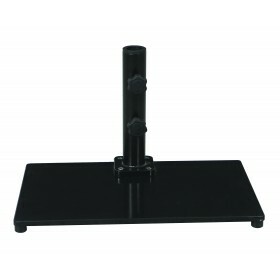 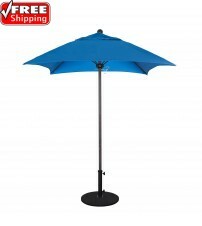 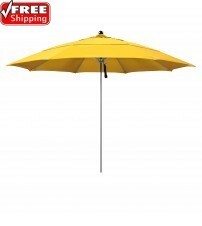 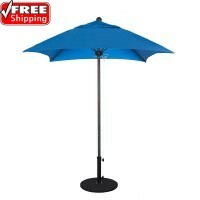 Comes with two fastening knobs to grip the umbrella pole.